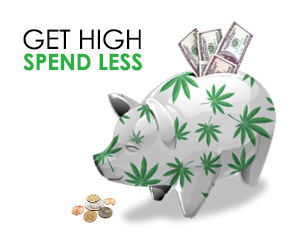 Cannabis culture has produced a market that traditionally revolved around hippy-dippy vibes with a taste for organic, handmade products. But now it’s 2017 and vape technology has exploded onto the scene. 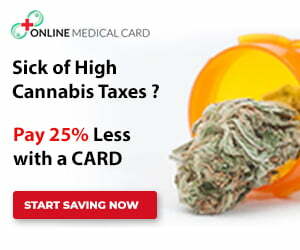 Vaping brings a new level of sophistication to the market along with modern aesthetics. That’s why we’re in love with the modern designs from CTZN. CTZN is a Los Angeles-based lifestyle accessories brand that launched earlier this year. The folks over at CTZN blessed us with a sample of their first product ever. 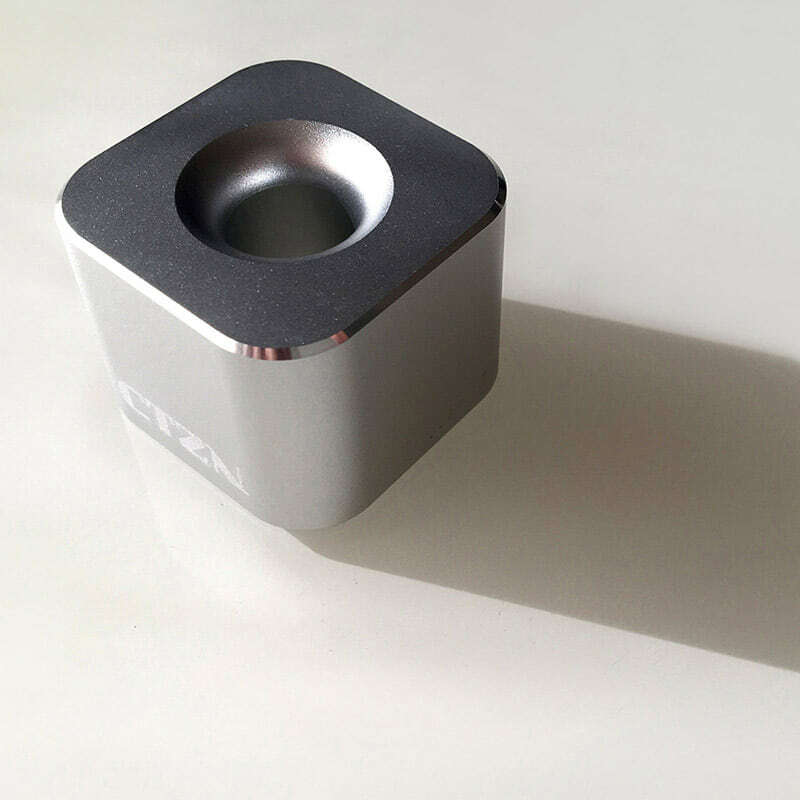 The CTZN Universal Aluminum Holder was designed to neatly display and store everyday household objects. 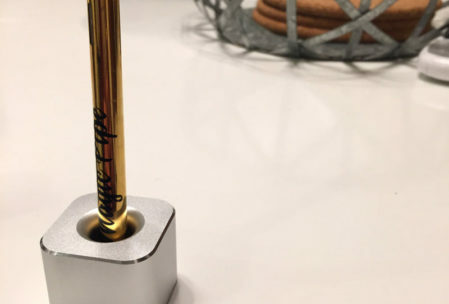 The holder can be used as a stand for anything from shaving razors to toothbrushes and pens. But of course, we found the best use of the CTZN Holder as the dopest looking vape pen stand. 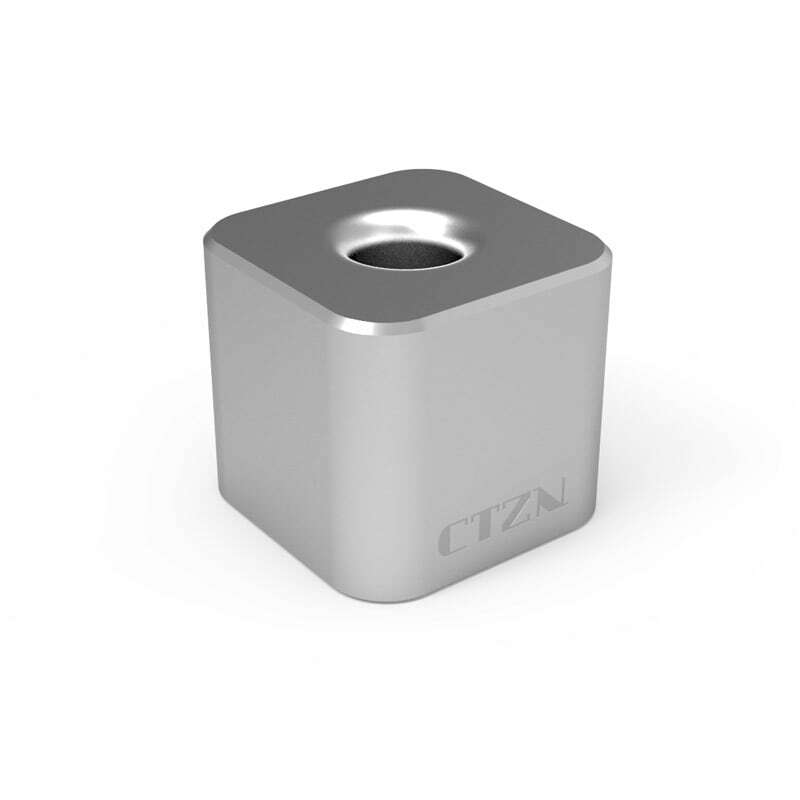 The CTZN Universal Holder keeps your living space looking fresh and beautifully organized. 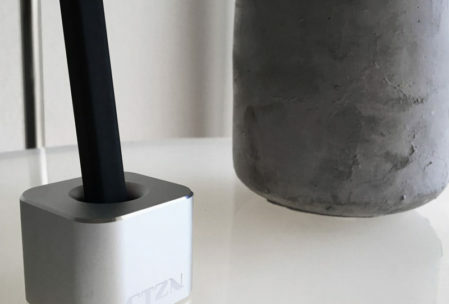 We’ve enjoyed using the CTZN Holder as a stand for our disposable vapes and slim vape pens. 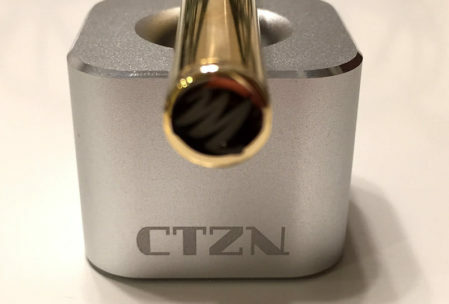 For these photos, we used the CTZN stand to beautifully display a Magic Pipe disposable vape. At under $20, the CTZN Holder is a steal. If you’re a fan of vape pens, treat yourself to one of these bad boys or give them out as gifts. It sure beats leaving a cluttered desk with vape pens rolling around all over the place. 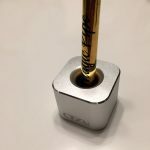 Universal compatibility with most vape pens less than 14 mm in diameter. Vertical orientation keeps oil contents properly stored in device cartridge to prevent leaks. Solid Aluminum body and rubber base offer enhanced stability. Prevents round products from rolling off the table. 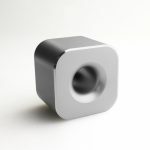 Premium anodized aluminum construction with diamond-cut beveled edge provides durability and modern aesthetic. 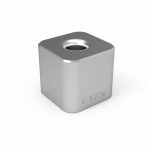 Currently, the CTZN Universal Holder is only available through Amazon for $19.99 (free shipping for Amazon Prime members). Only available in Silver.